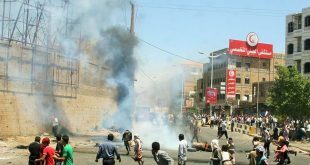 The aggression intensify the raids on the province of Taiz and its distrcts . 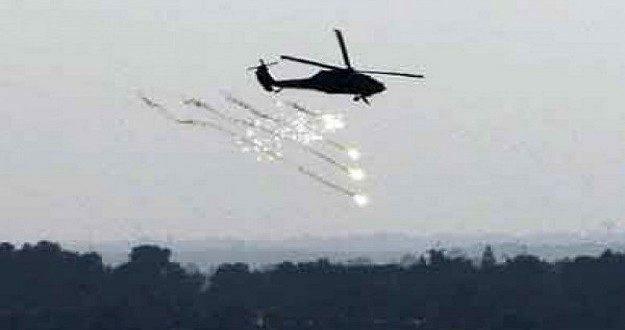 In addition , the Aviation war Apache of the aggression launched dozens of raids on Mokha directorate over the past 24 hours. 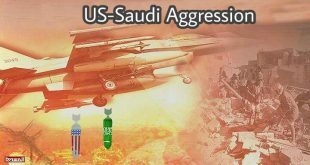 Also, the Saudi American aggression waged raids east schools Al Omari directorate of Dubab. 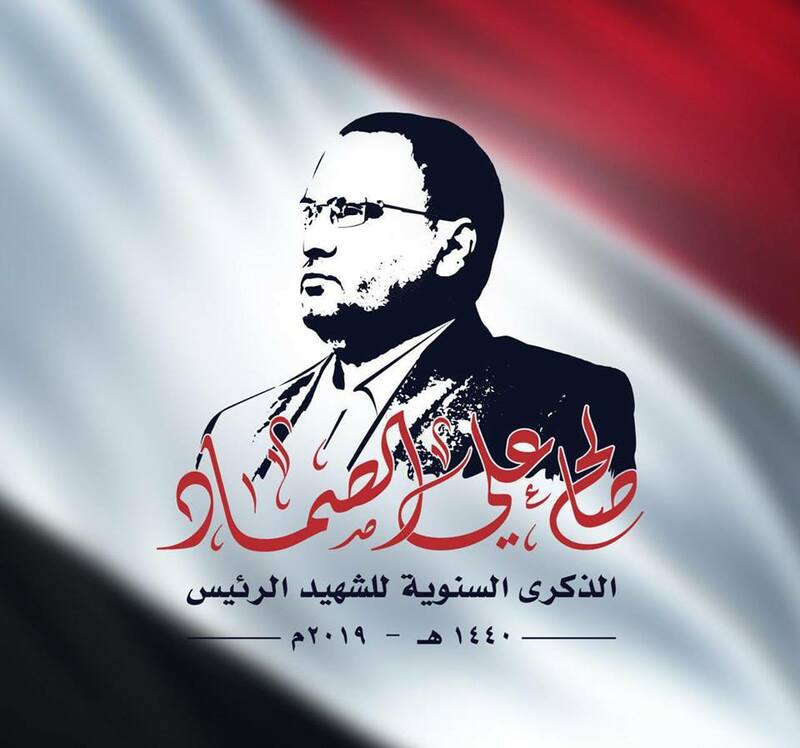 The warplanes of the Saudi American aggression waged a series of raids on Mokha and led to casualties of citizens .